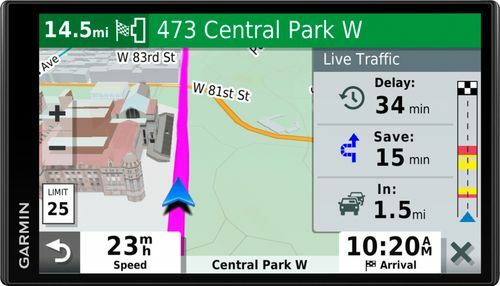 FeaturesUpdate your maps for free The pre-loaded maps of the U.S. (Lower 49) can always be updated for free. 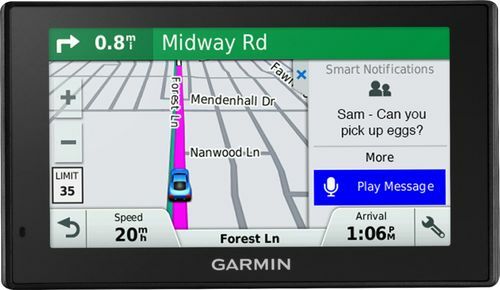 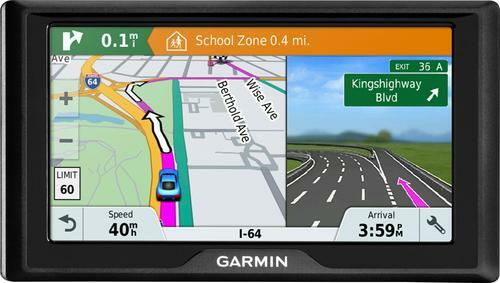 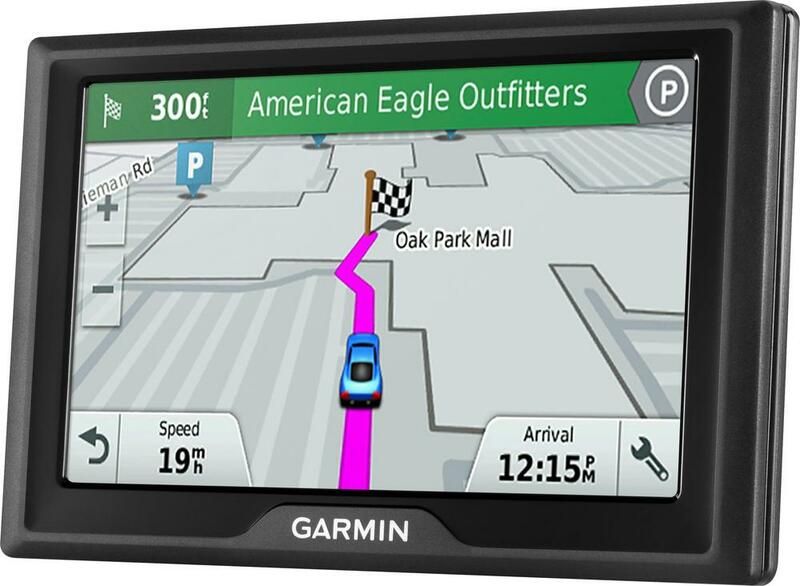 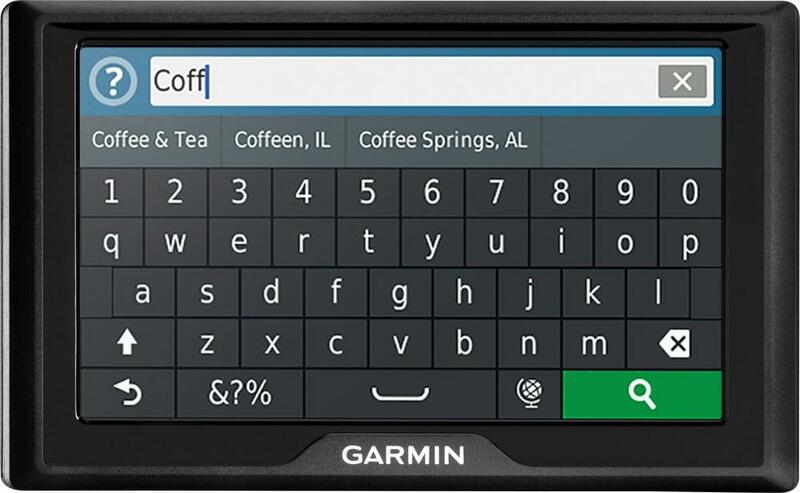 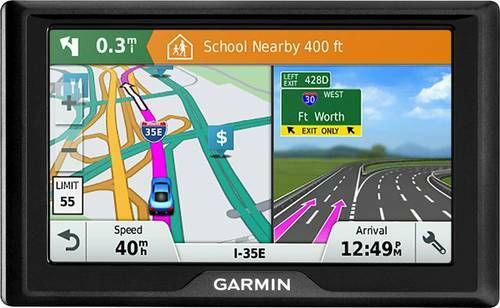 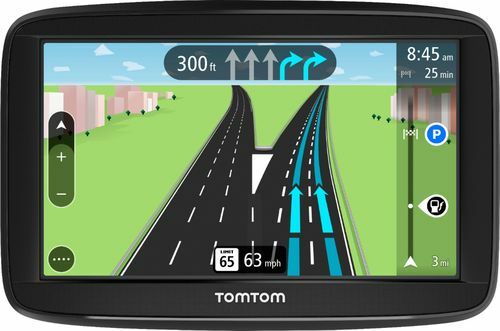 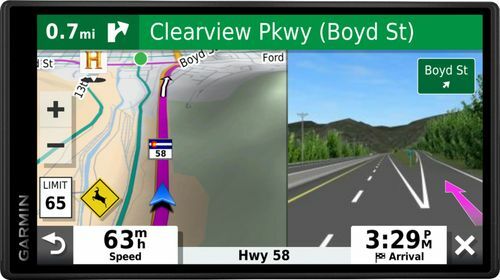 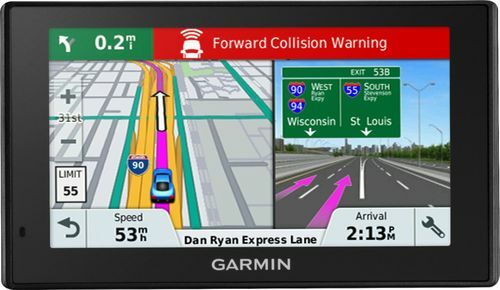 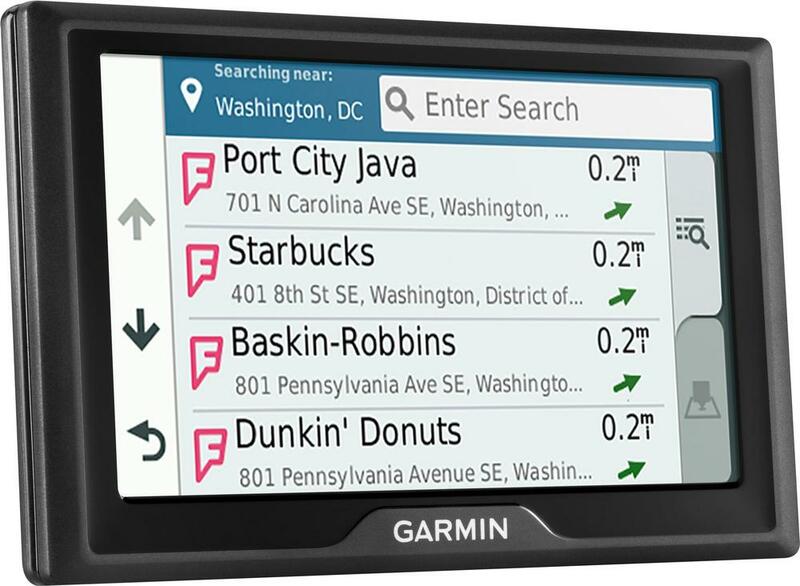 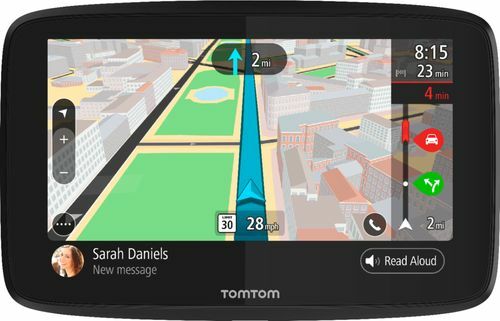 5" color touch screen offers a clear view The large screen makes it simple to enter destinations and navigate functions and settings. 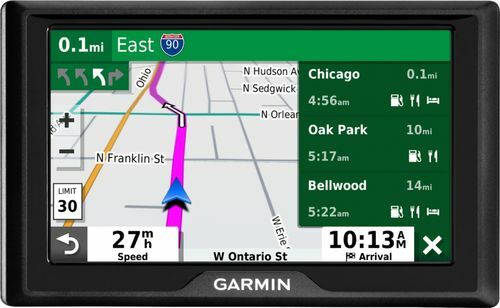 Connect to your computer using USB interface Easily connect to your computer to get map updates and more. 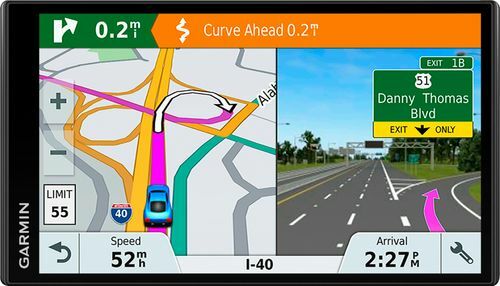 Map Coverage Area : U.S.